Easy Lawn Mowing is a robotic lawn mower review and guidance website. It’s main objective is to help you down the road of effortless lawn care as best as I can by giving you interesting reviews to read, providing assistance whenever needed and overall, to be a resource that you can know and trust. 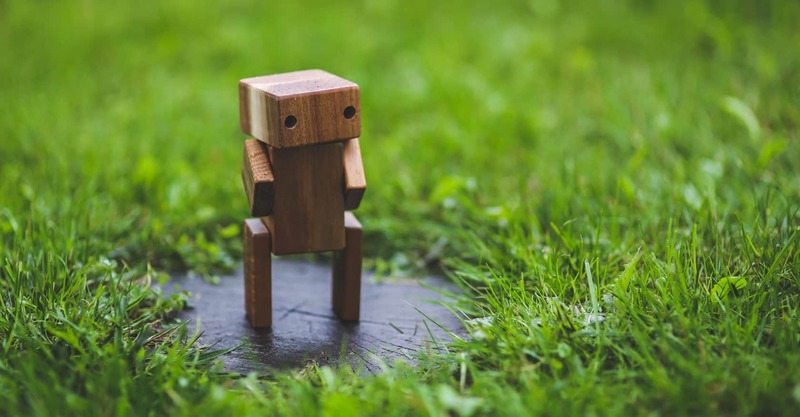 Within the reviews I have gone into detail about everything to do with each individual robomower, including their mowing systems, safety features and all the little things that separate them from one another. But to make this process even easier, you’ll find recommendations at the end of each review telling you which type of person the particular model is best suited for. So you’ll know right away if the particular model is for you. But in order to provide as much value as possible, I need to hear from you! So at any point when you have questions, problems or just a way you think would improve the website then please let me know. You can do this using the contact from found on the ‘Contact’ page, commenting on one of the reviews or by emailing me at mark@easylawnmowing.co.uk. All I want to do is have a great website so please get in touch whenever you can. As you can probably tell, my name is Mark and you are visiting my first ever website. Having mowed my grandfather’s lawn throughout most summers over the last few years, you can trust me when I say that lawn mowing can be a real pain in the arse. It’s hot, you get all sweaty and you’d much rather be lying out on a deck chair soaking up the sun. And that is why I decided to make a website around lawnmowers. I know first-hand how annoying lawn mowing can be when doing it yourself and I truly believe that there are good lawnmowers and not so good . Robotic and cordless mowers are slowly but surely taking over from the conventional electric mowers. Take Robomowers, not only do they let you put your feet up and relax while it’s away at work, but it will also make your garden look better than it has in years. If you want to learn all about their features and functions then have a read of the ‘What Are They?‘ page. 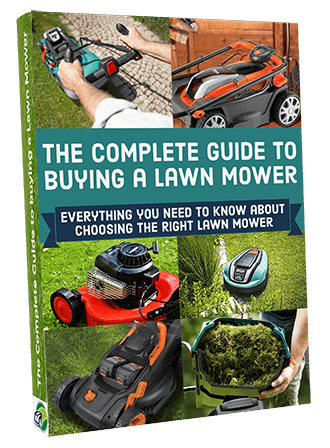 Here I go over everything you need to know about robot lawn mowers making it perfect for the newbies – if that is you then I highly recommend reading it before my product reviews. So yeah… first website, don’t like manual mowing and think robomowers or cordless mowers are going to take over the market. Thanks for reading and I hope you enjoy my site!